Suquamish, January 22, 2019 – The Clearwater Casino Resort is making some exciting changes that will take effect early summer of this year. 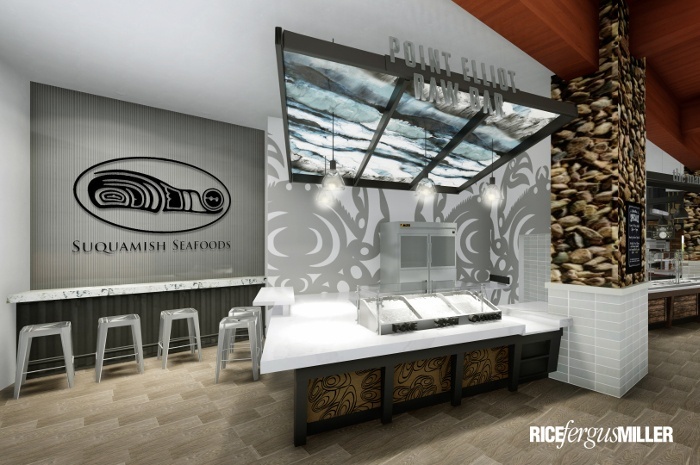 The Longhouse Buffet will transition to The Salish Kitchen Food Hall & Refreshments, a new dining destination with six new food outlets. The Longhouse Buffet is scheduled to close on May 6, 2019, to begin remodeling for the new food outlets. The current buffet staff are being retained and offered the opportunity to relocate to new positions within Port Madison Enterprises and within the upcoming food hall. 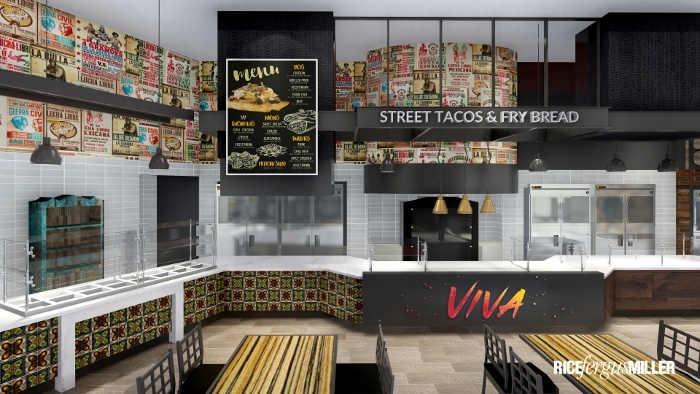 The new food hall is slated to open early July 2019. Unlike food courts that are made up of fast food chains, a food hall consists of a mix of local foods and restaurants. Our new food hall, named The Salish Kitchen Food Hall & Refreshments will provide a variety dining options for our guests. Historically the Suquamish Tribe has relied on the Salish Sea as the primary source of subsistence fishing. The Salish Sea is named after the Coast Salish Native American Tribes in Washington State and Canadian First Nations of British Columbia who share linguistic and cultural similarities and inhabit the waters made up of the Salish Sea. The new food hall name brings hundreds of years of traditions to the Clearwater Casino Resort property. Dining in The Salish Kitchen will be available seven days a week for lunch and dinner. Select food outlets will be open for lunch, but all six outlets will be open for dinner. The Point Elliot Raw Bar will serve fresh seafood such as oysters, clams, sushi, sashimi, Hawaiian-inspired poké, and more. The majority of the seafood served at this restaurant will come from Suquamish Seafoods, a local distributor with public store hours on Fridays and Saturdays. This casual restaurant will be available for a quick meal without sacrificing taste and quality, or it can be a great location for a sit down dinner. The food outlet was named “Point Elliot,” referring to The Point Elliot treaty of 1855. VIVA Street Tacos, Fry Bread & More isn’t just about the food, our business is about a celebration of life, and of the people that make life a celebration! Traditional Tucson tamales, Guaymas inspired enchiladas, Honduran Baleadas, lunchtime Cosada, and our very own hand made tortillas, all boast the authenticity we’re founded on – right down to the terracotta dishes we serve from! Here you get to decide how you experience our authentic menu – heartwarming & delicious, or fierce & fiery! That is VIVA! 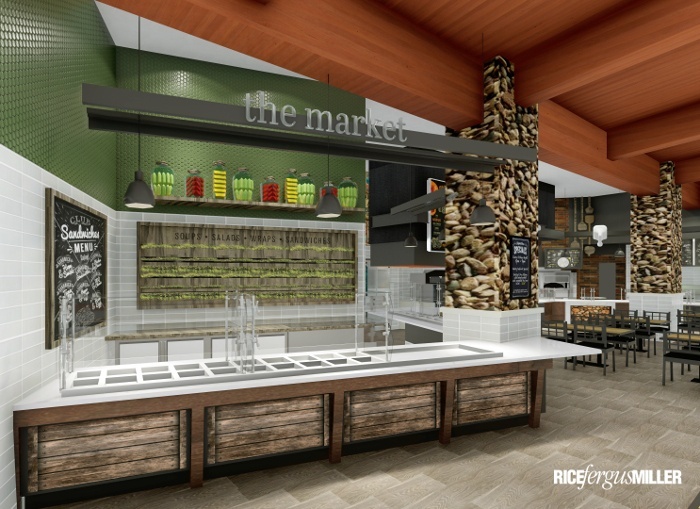 The Market will feature casual dining where guests can enjoy soups, salads, wraps and sandwiches. Each item is handmade upon ordering and is a quick option for on-the-go meals. Artisan breads and soups will be made fresh on-site daily. Upper Crust Pizza Co. will provide the opportunity to create your own pizza. With pizza dough made fresh from scratch daily, guests will be sure to get the best ingredients in their on-the-go pizza. 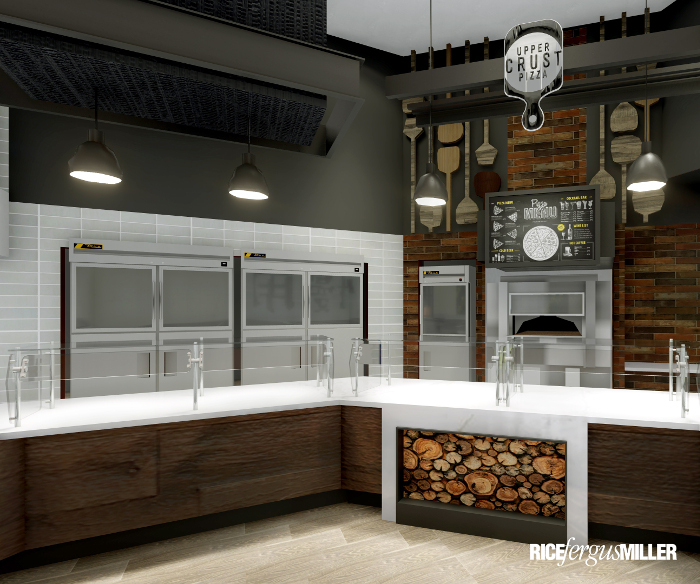 Pizza will be stone fired at 800 degrees in under three minutes, making meals available for dining in or on the go. If grab and go is preferred, Upper Crust Pizza will also serve pizza by the slice. 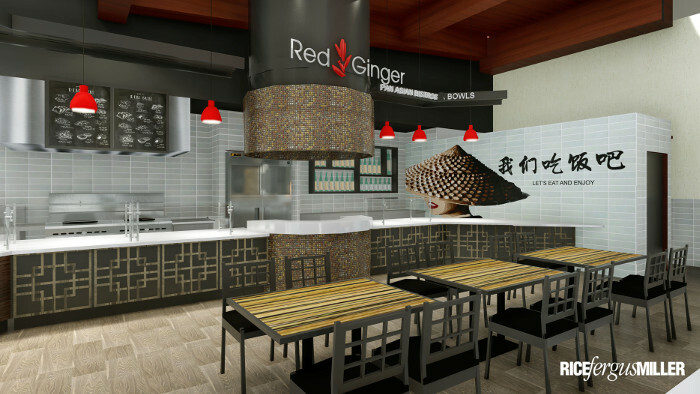 Red Ginger is bringing Pan Asian cuisine favorites made up of appetizers, entrees and desserts. The menu will include Pho, Curry, Pad Thai, Bento and more. A wok bar will be included, where guests can create their own wok-tossed dishes from several fresh ingredients and sauces. A full-service bar within this food outlet offers a variety of imported Sakes, award winning wines, domestic and international beers, and signature drinks. 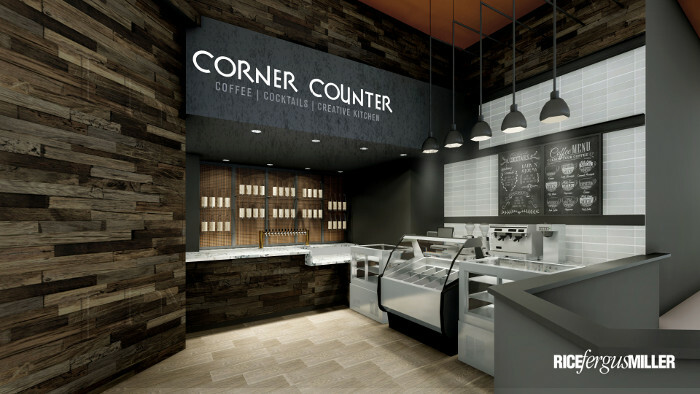 Corner Counter will be delighting guests with a variety of on-the-go items. This food outlet will bring coffee, lattes and espressos back to the Casino gaming floor. The Corner Counter location will be the former Sunset Cove Bar, which means you’ll be able to continue to order your favorite wines, beers and cocktails. This location will have fresh baked pastries and hand-made gelatos in several different flavors. With all the sweets made fresh on property, guests will have a variety of delicious treats to choose from. The Clearwater Casino Resort is excited to add a variety of new dining options to this getaway destination and invites you to join us when it opens in early July 2019.